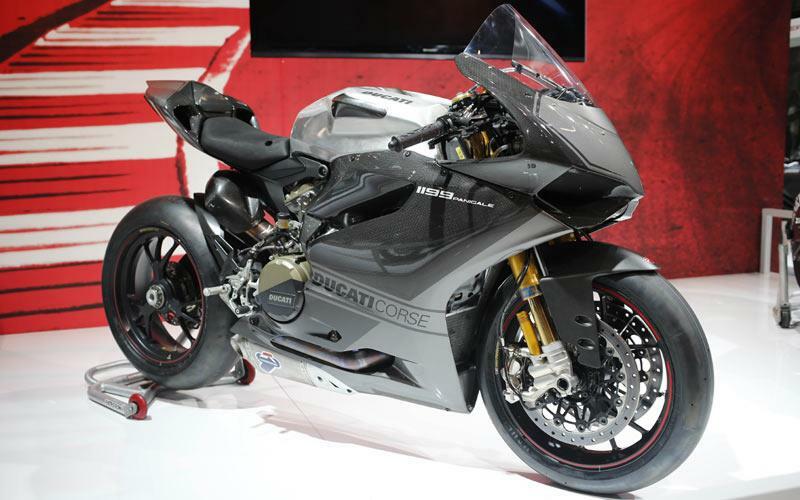 This is the stunning new 1199 Panigale RS13, a race-ready customer version of the 1199 Panigale, which is eligible for most domestic and world superbike series. 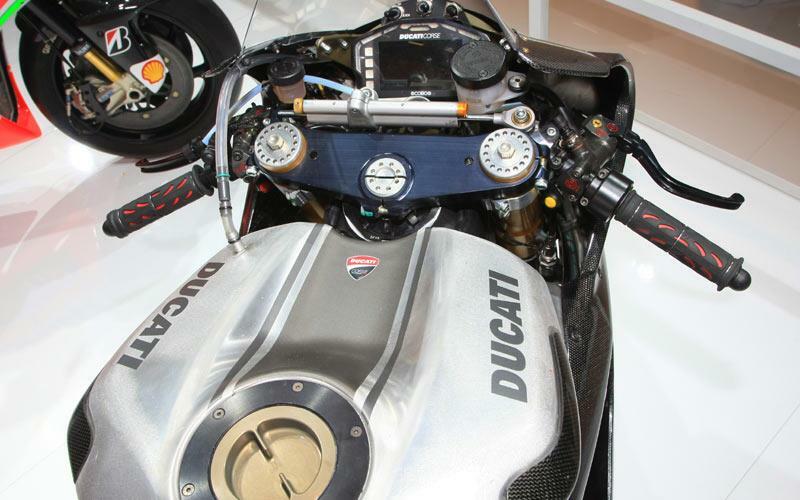 The Ducati Corse prepared machine is the real deal, and gives race teams the opportunity to go racing without having to start the process with a stock 1199, then do all this to it. 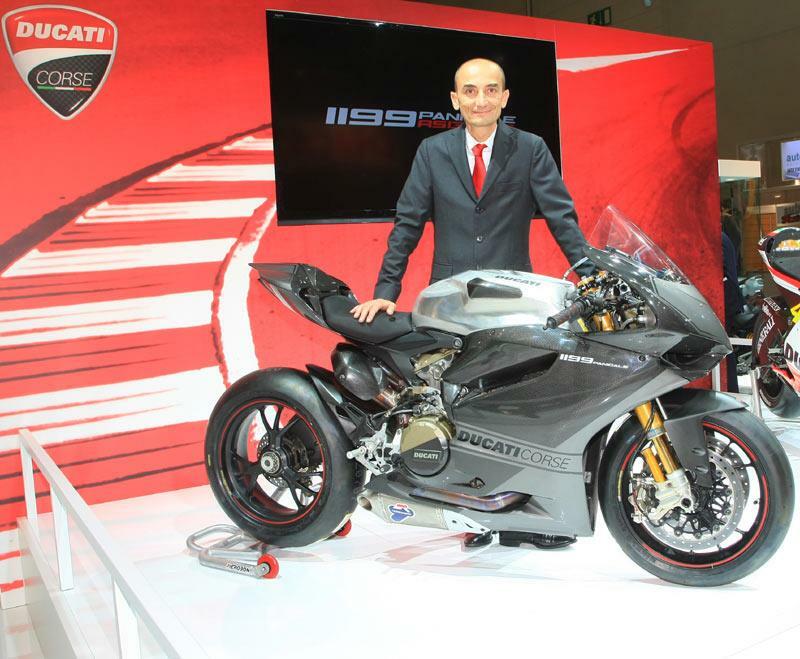 The RS13 comes fully track-ready, meaning – in theory at least – that a team could be competitive with nothing more than suspension set-up, electronics tweaks, fuel, and a top rider. 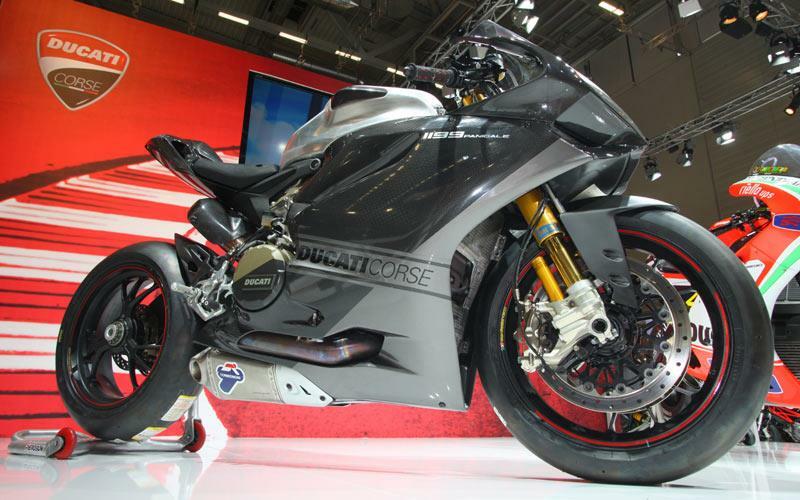 Sadly we’d expect that any team buying an RS13 would also paint the beautiful carbon fibre fairings and aluminium tank, and clart them with sponsors’ logos, too.